Have a solution for people’s pain. 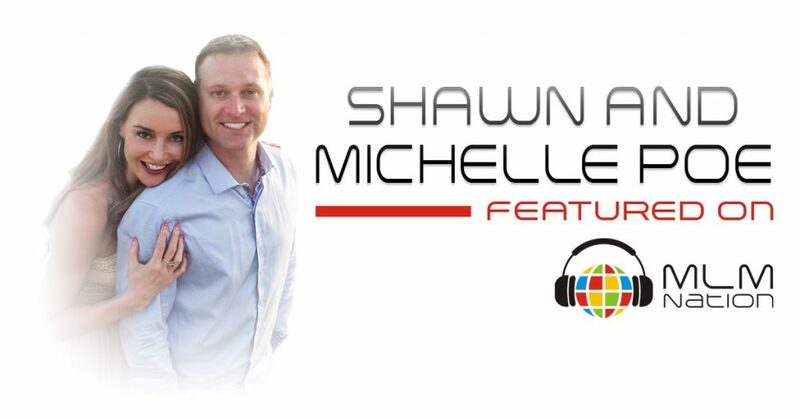 Shawn and Michelle Poe show us that when you know people’s pain, you know how to bless them. Also, why you need to share everything with everyone. Who is Shawn and Michelle Poe? Shawn and Michelle Poe had successful careers and everything looked amazing from the outside. Shawn had an MBA, a Series 7 and 66 security licenses and managed the cash movement for Citigroup, ranging from $4 billion to $40 billion per day. Michelle was a Top National Wholesale Mortgage Rep for over 10 years. However, they were both working too many hours and when the mortgage world was collapsing, Shawn was faced with the tough emotional decision to lay off people at Citibank. Both Shawn and Michelle were working long hours for less pay and less time with their children. They got introduced to network marketing and in less than a year, their entire world changed for the better. They both became full time MLM leaders and no longer work for corporate America. They’ve been with only one company and have made almost $2 million in earnings in the last six years. 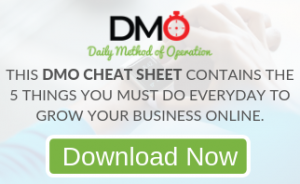 Their organization has done over $35.5 million in sales, and over 80% of their 23,000 people are customers. Shawn and Michelle have 2 kids and have been married for over 13 years. They live in Sioux Falls, South Dakota.